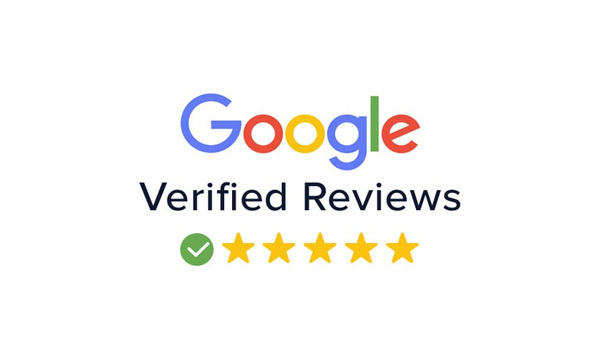 Please check out some of our Google Reviews. 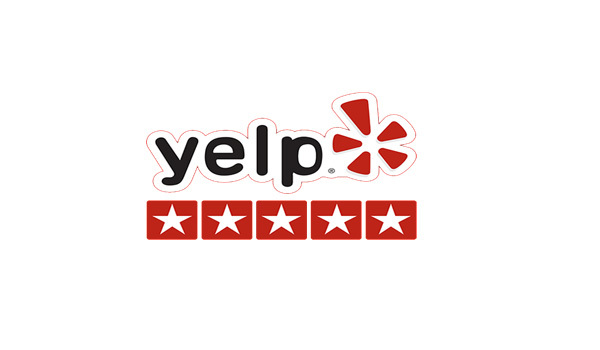 Please check out some of our Yelp Reviews. 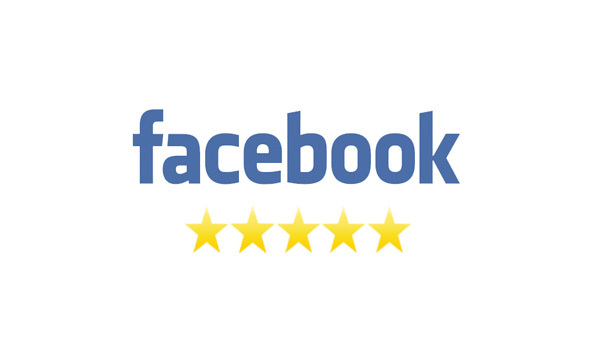 Please check out some of our Facebook Reviews.